Trusted furniture removals Plettenberg Bay company South Africa As a growing furniture removals Plettenberg Bay company we pride ourselves in keeping your move simple and stress free. In fact we are willing to put our name on it. We guarantee a strong commitment to be well organized and ensure a pleasant service. All our furniture removals vehicles are enclosed and are equipped with necessary blankets and packaging material. This ensure that your furniture and memories arrive at its destination safely. Well trained staff ensure that your goods are always handled with the utmost care. All our furniture removals vehicles are tracked via satellite and cell phone for your peace of mind. Best Household and Office Furniture Removals Plettenberg Bay Western Cape. Leopard Movers does all furniture removals and relocation services using fully enclosed body vehicles. Ensuring minimum risk, provide blankets for extra protection, provides a supervisor and efficient permanent staff and goods in transit insurance. 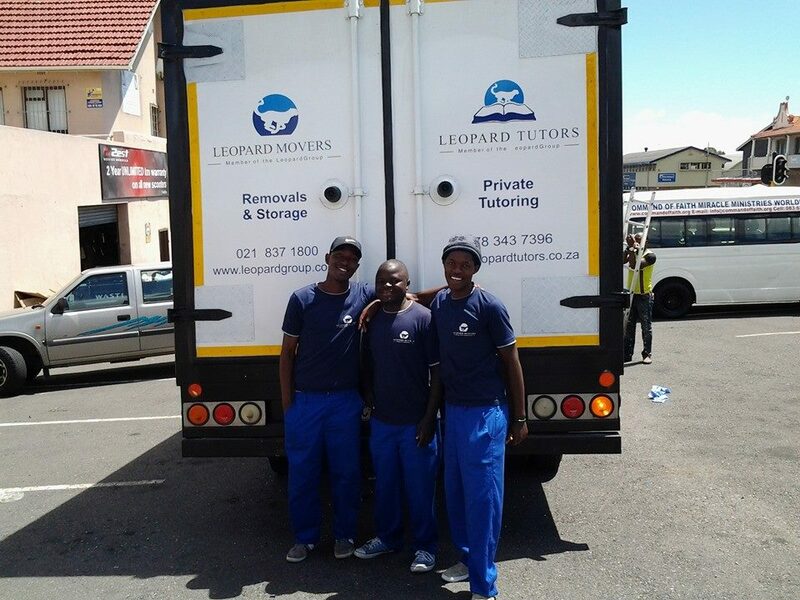 Leopard Movers provide affordable furniture removals, professional and reliable office furniture removals. We have the required measures and capacity to make your office furniture removals a success. Our office furniture movers are well experienced and trained to handle the challenges associated with office moving. Leopard Movers offers affordable storage facilities in a 24hr secure complex in Cape Town from R500 per month. Our storage facilities are run on a month to month basis and there is no tie in contracts. Please see our storage lease for more info. We have basic insurance cover to a maximum value of R10000 per client for all the furniture stored in our storage facilities.